This novelette was a 2011 Jim Baen Memorial Award Winner. 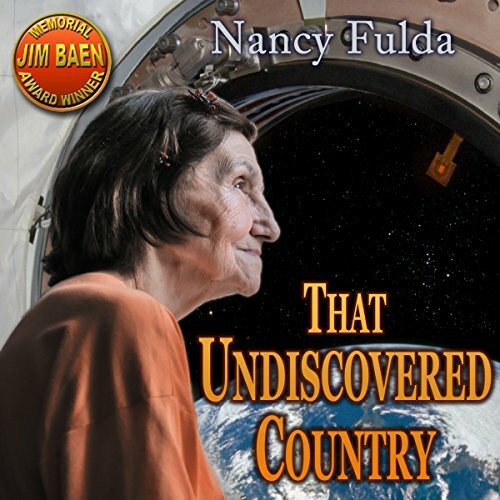 Norma Jean Goodwyn is 120 years old and the founder of a most unusual space station. She and her peers - healthy, vibrant, yet forced into retirement - built the Gary Hudson Exospheric Laboratory as a haven for senior citizens who refused to grow idle in their old age. Now, political opponents are angling to take control of Hudson Exospheric, and Norma Jean won't have it. Over her dead body, or otherwise.